The school is right in front of Tram T2 stop “Centre Berthelot”, 10 minutes walk from Perrache or Jean Macé. 1st part starts at 19.30-20.30. Mixed class, emphasis on step practice and basic formations. BREAK: cider, biscuits and highland dancing. 20.45: 2nd part, intermediate level. You have to come to the first part to join the 2nd part. Emphasis on repertoire and tricky dances. 3rd part advanced dancers only. 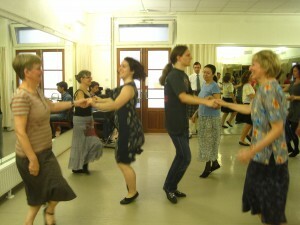 Difficult dances and preparation for demonstrations. Emphasis on precise technique and covering. We use dancing shoes, no hard shoes accepted, sorry! New comers are accepted all year long. It is however easier to start coming to classes in September to benefit from the teaching progression. 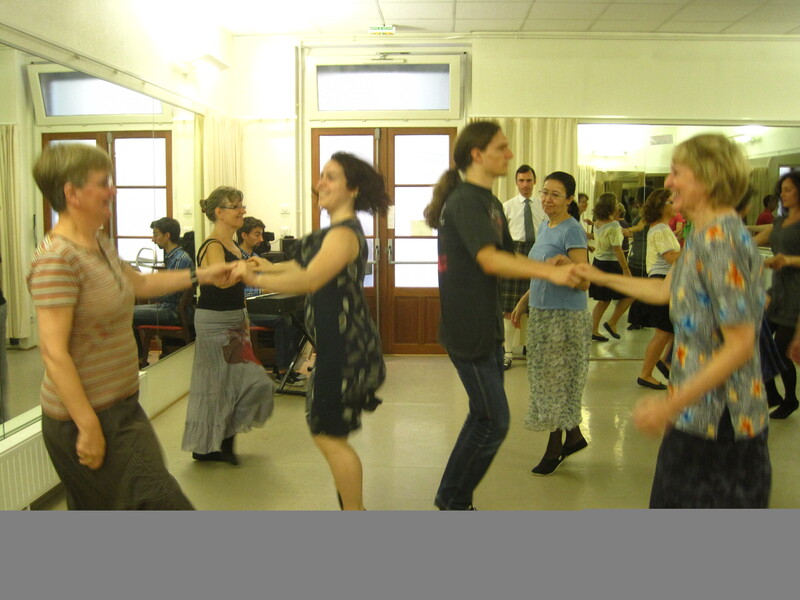 The teachers decide jointly when a dancer is ready to follow the 2nd (intermediate) or 3rd (advanced) part of the evening. Kilt is not compulsary for men, but you are always welcome to wear it, especially during special evenings or day schools. RSCDS membership: 34€ (10€ for secondary membership), 58€ for couples living together, 29€ for young adults(18-24), 22€ for youth (16-18), 12€ for teens (12-16).